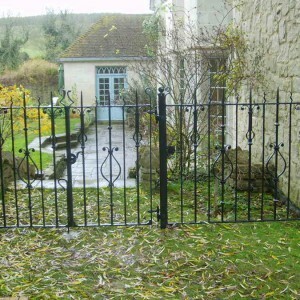 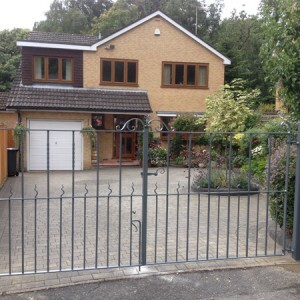 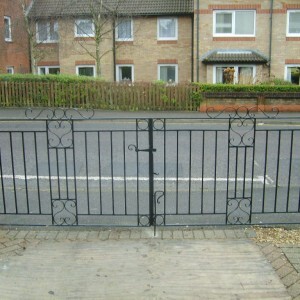 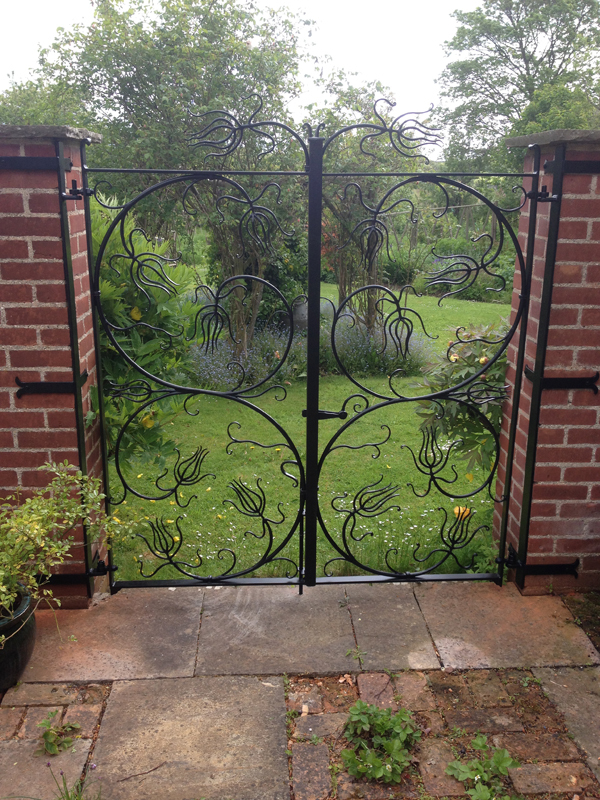 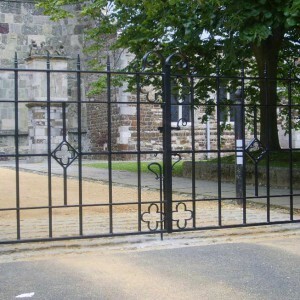 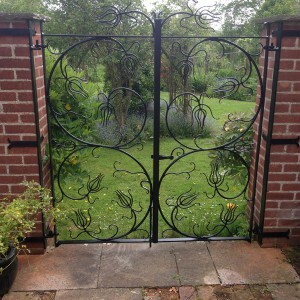 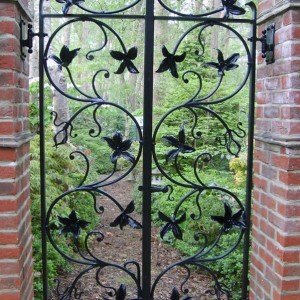 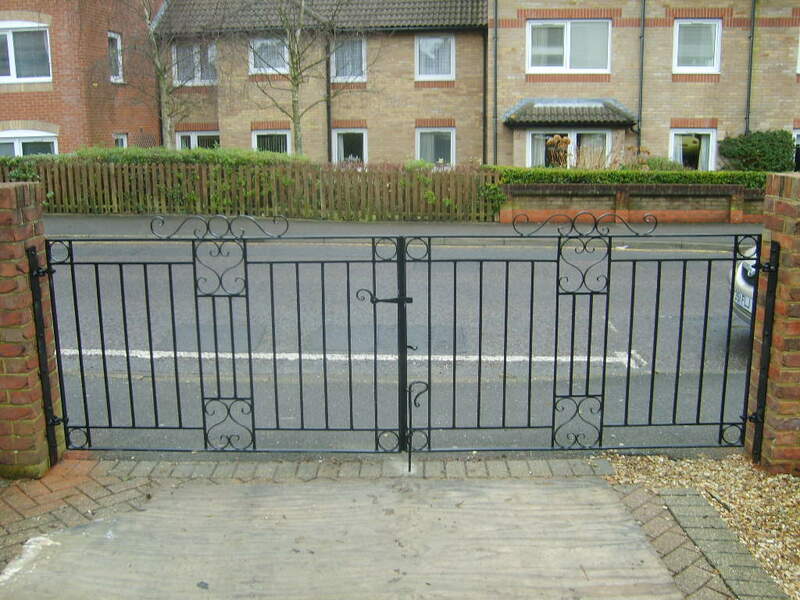 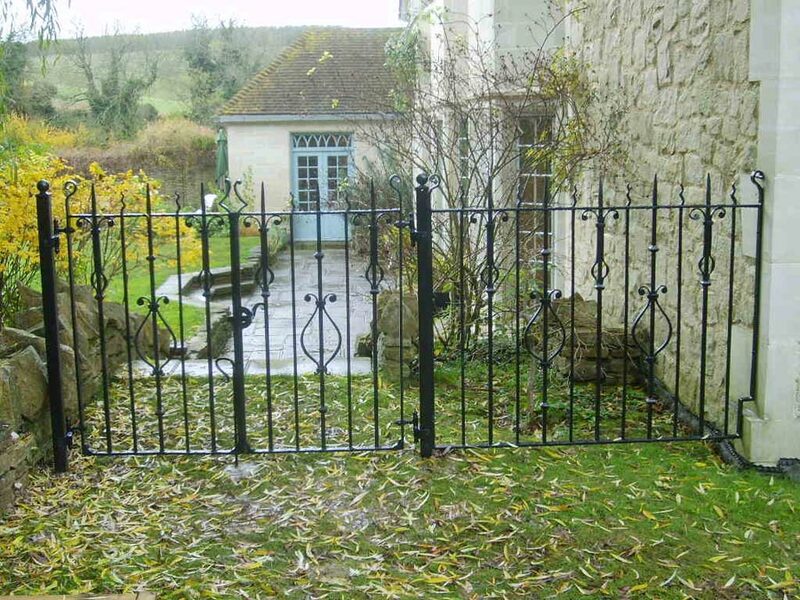 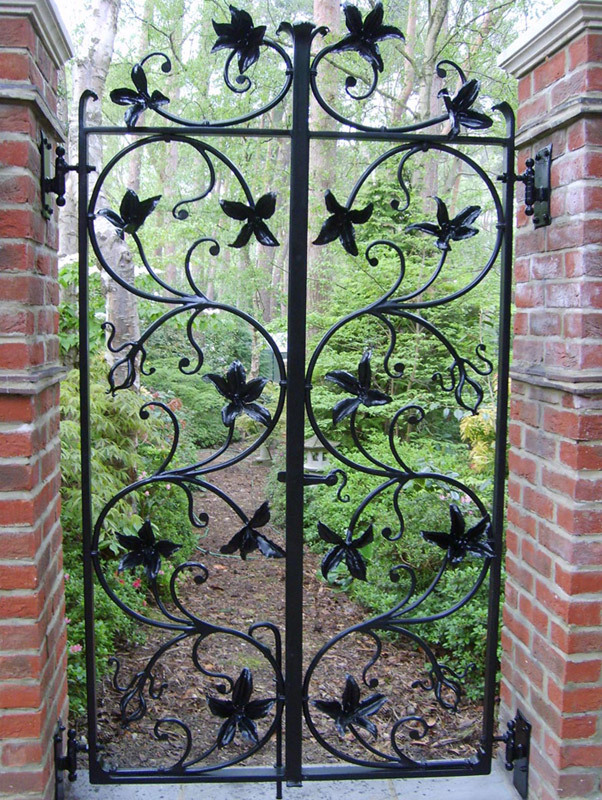 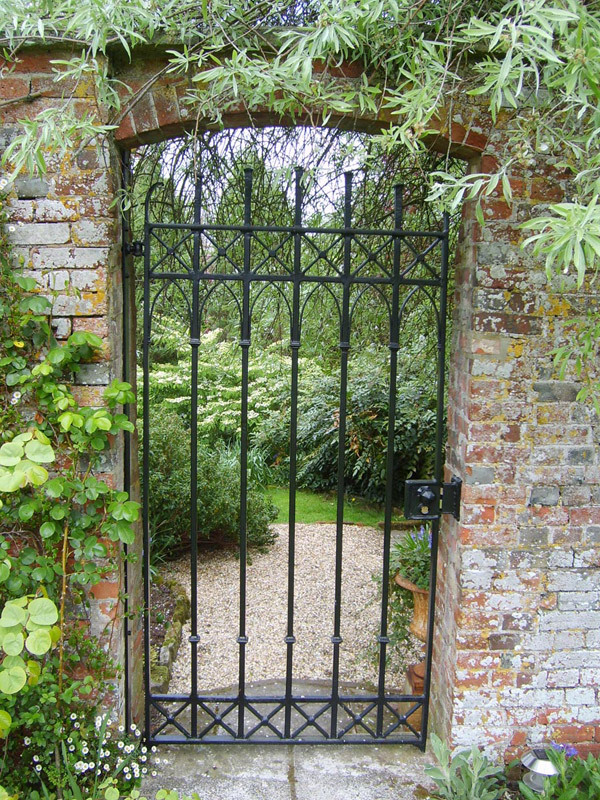 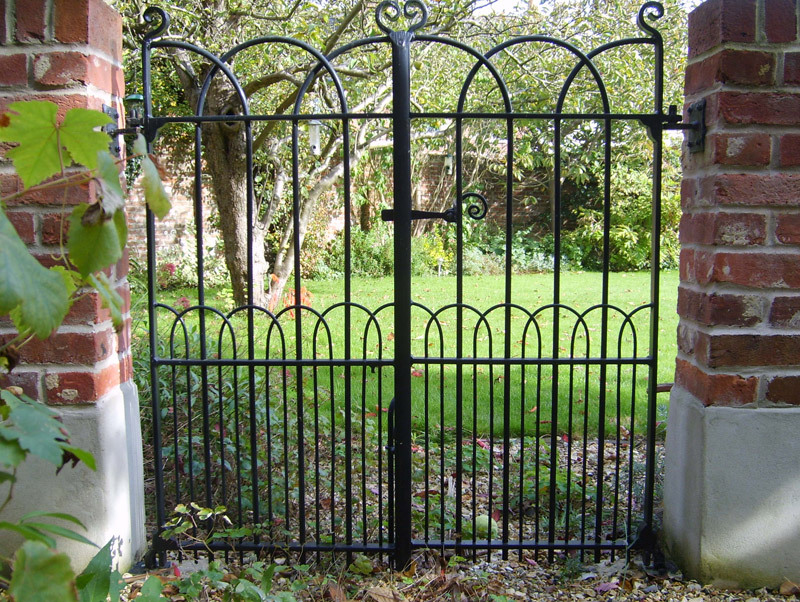 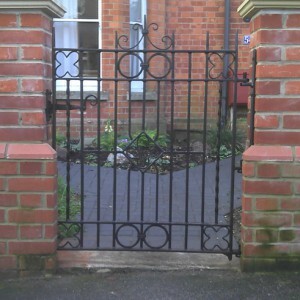 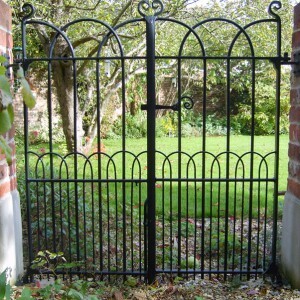 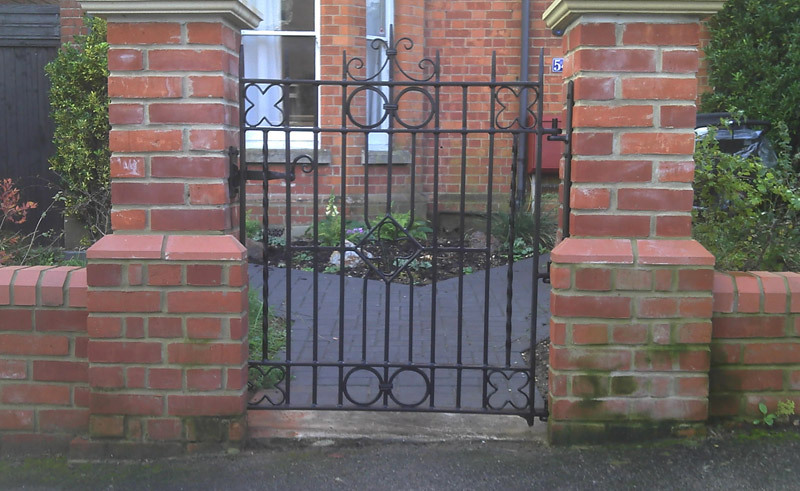 Wrought Iron Gates are tailor made to suit the requirements of our customers. 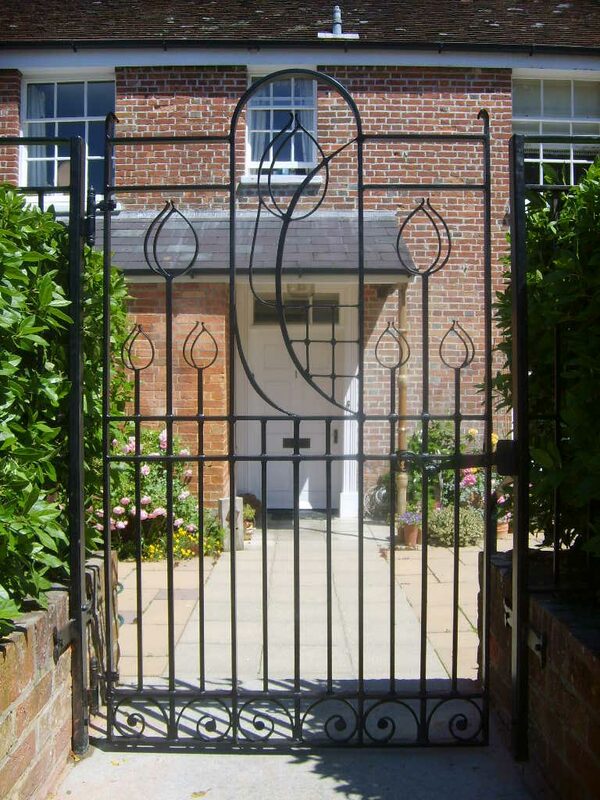 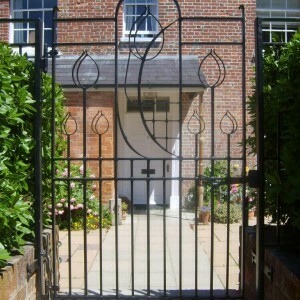 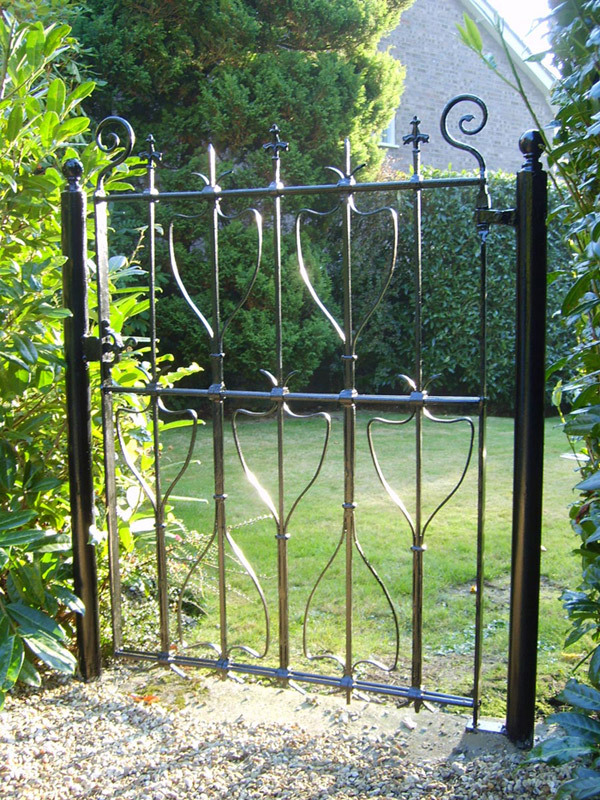 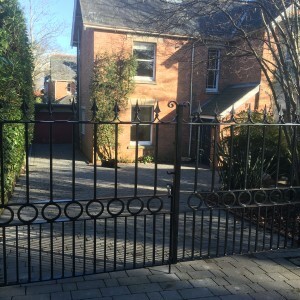 Abbott Street Forge creates both traditional and contemporary gates, metal gates and railings, which are finished to a very high standard. 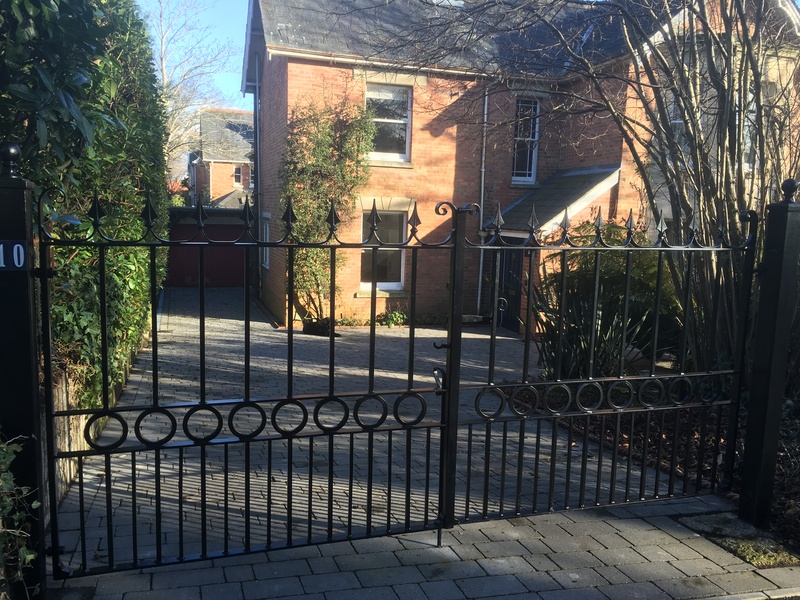 Our service includes a visit to your home to discuss the design of gate and to check the area where the gates are to be fitted. 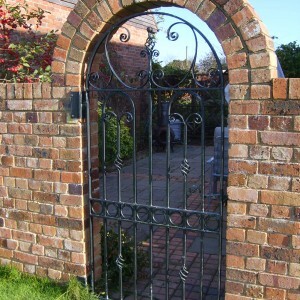 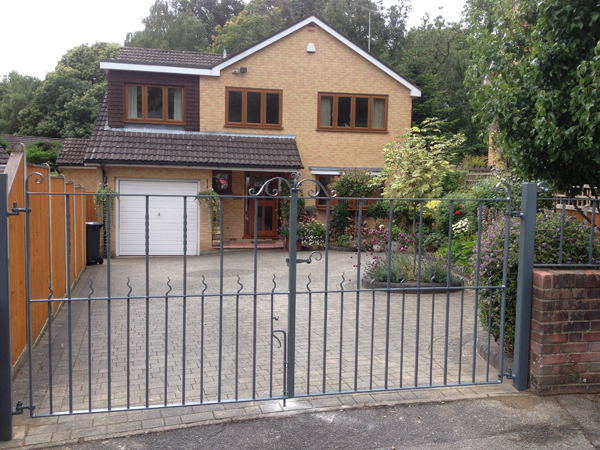 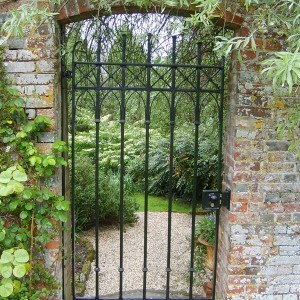 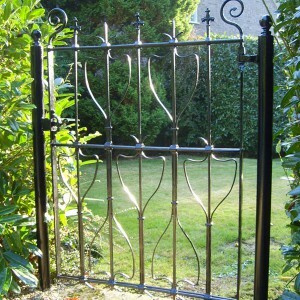 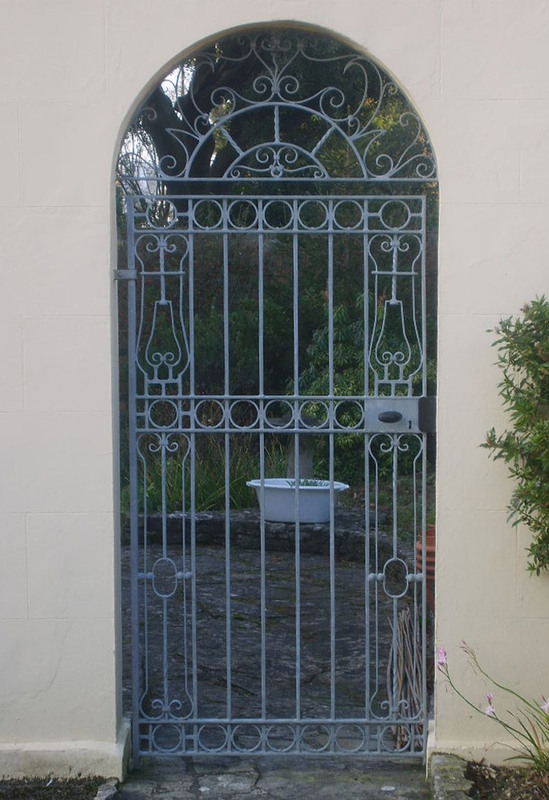 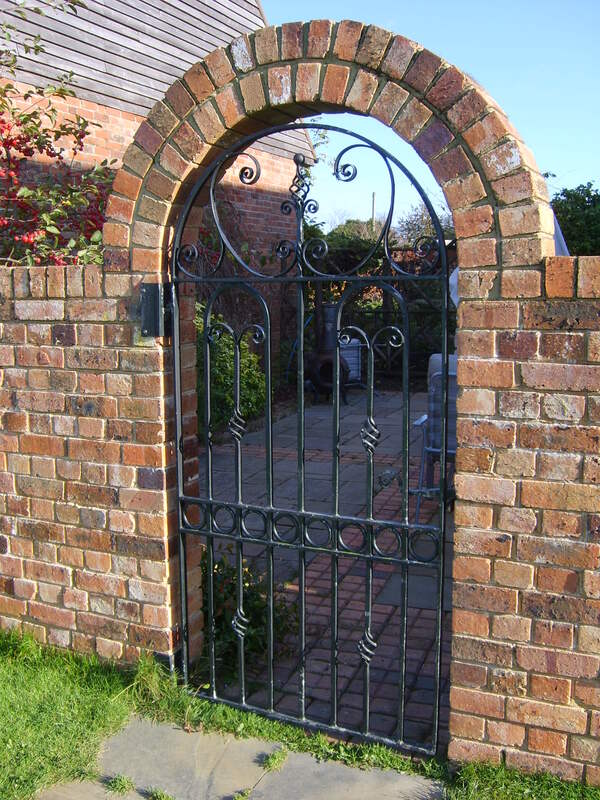 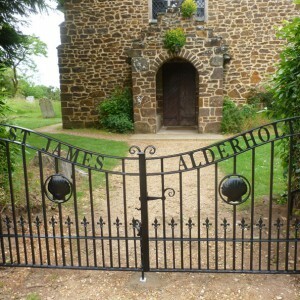 We can offer advise on the style of gate which would suit the surroundings. 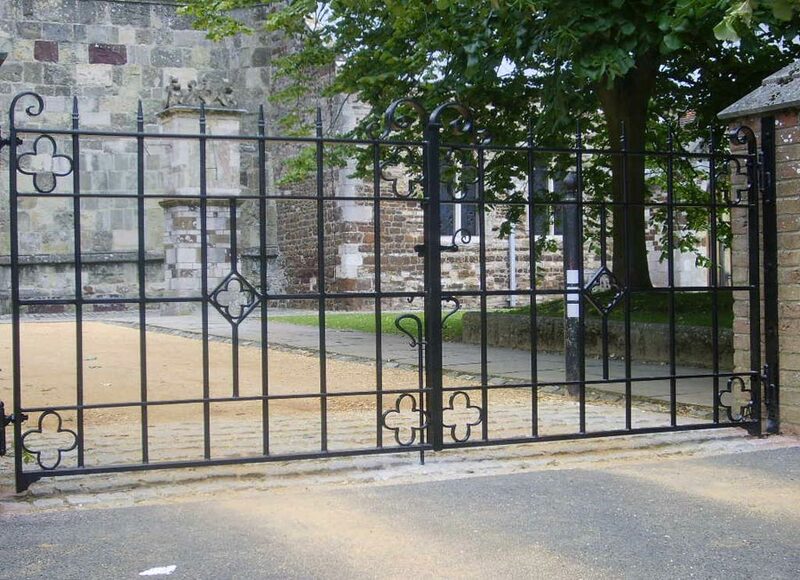 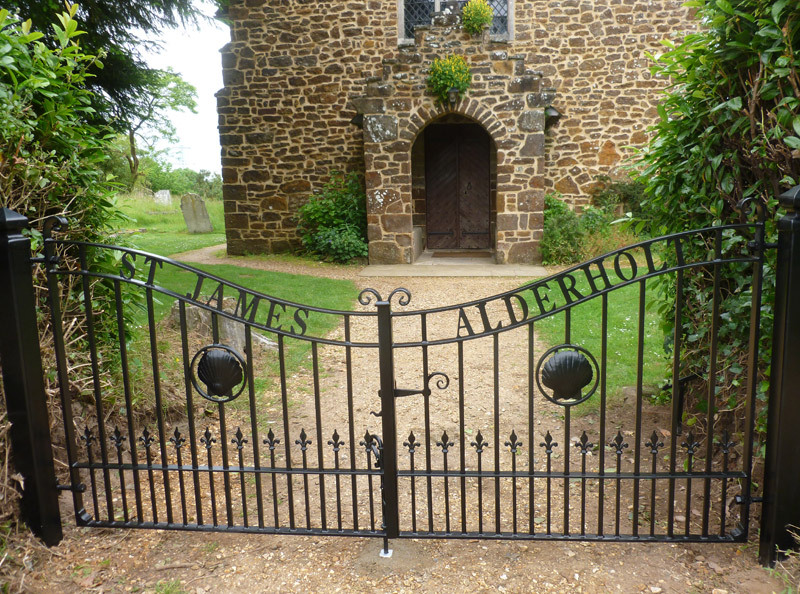 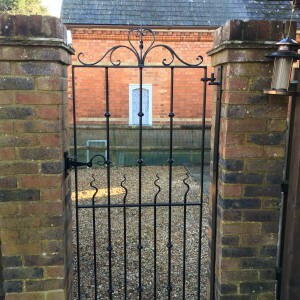 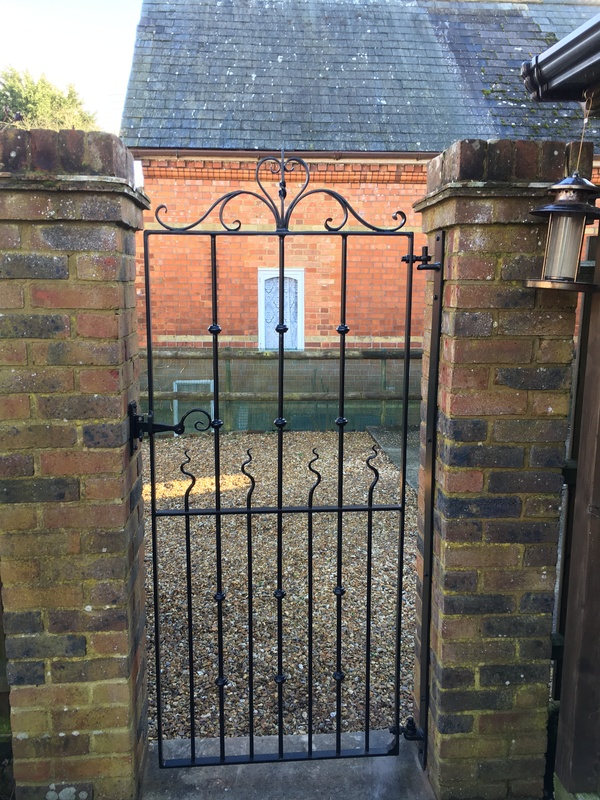 We design metal gates to suit either contemporary or traditional settings and offer a restoration service for gates of historical value. 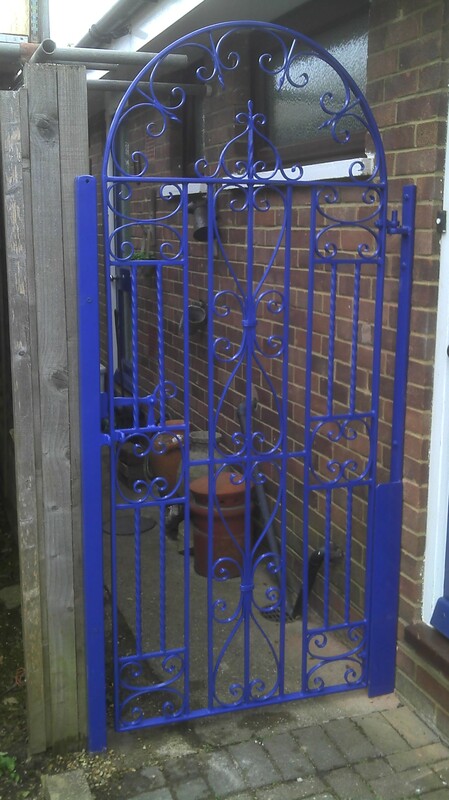 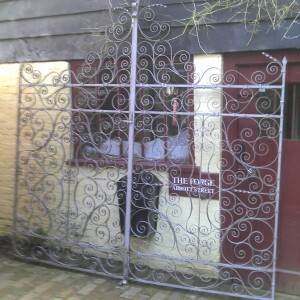 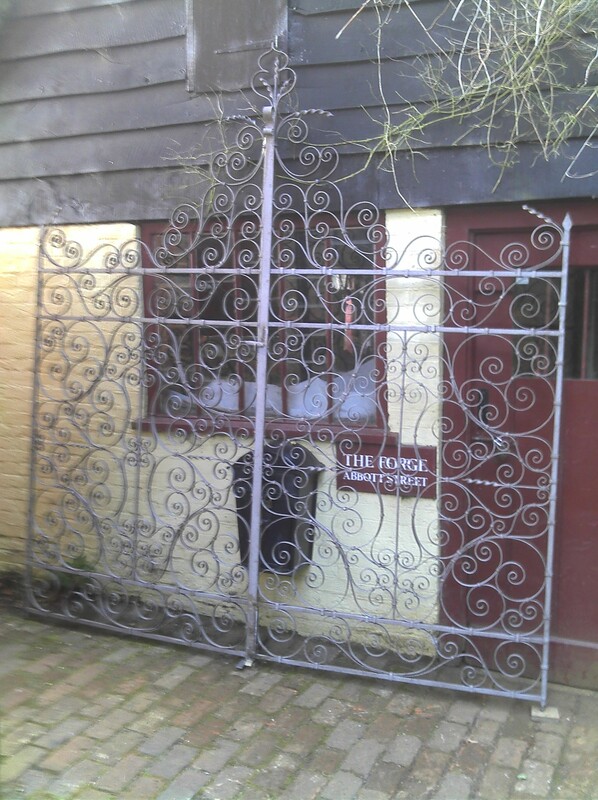 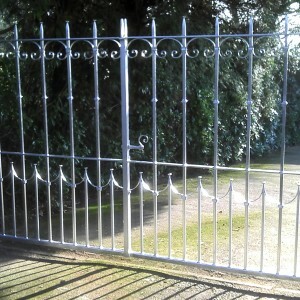 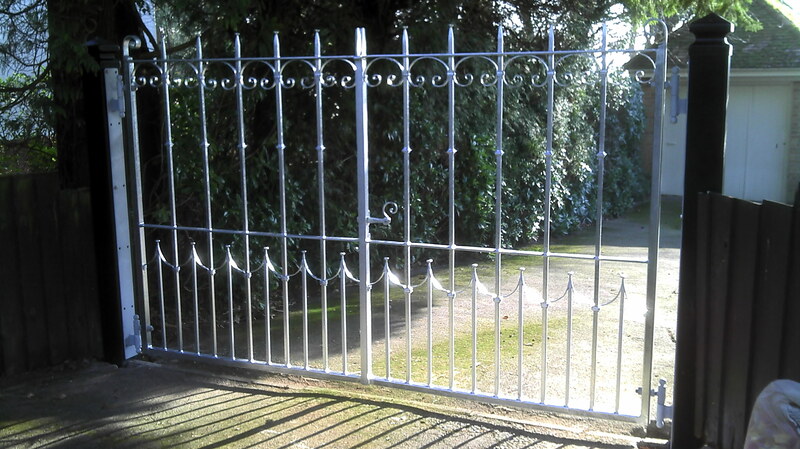 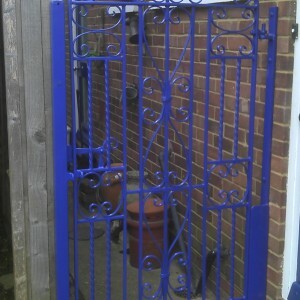 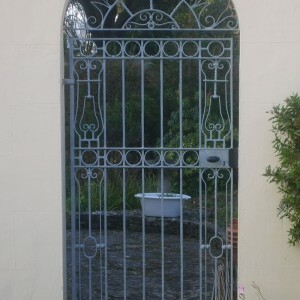 All our gates are galvanised to help prevent rust, powder coated on top to provide a really durable finish. 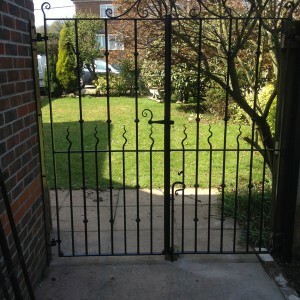 We are happy to discuss your ideas and requirements. 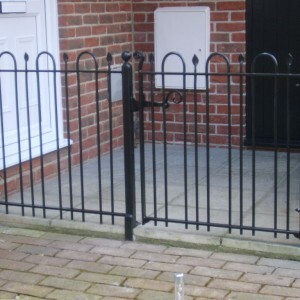 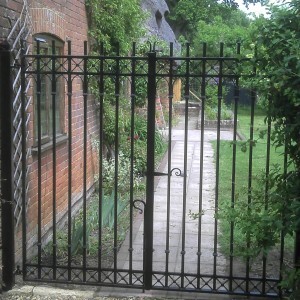 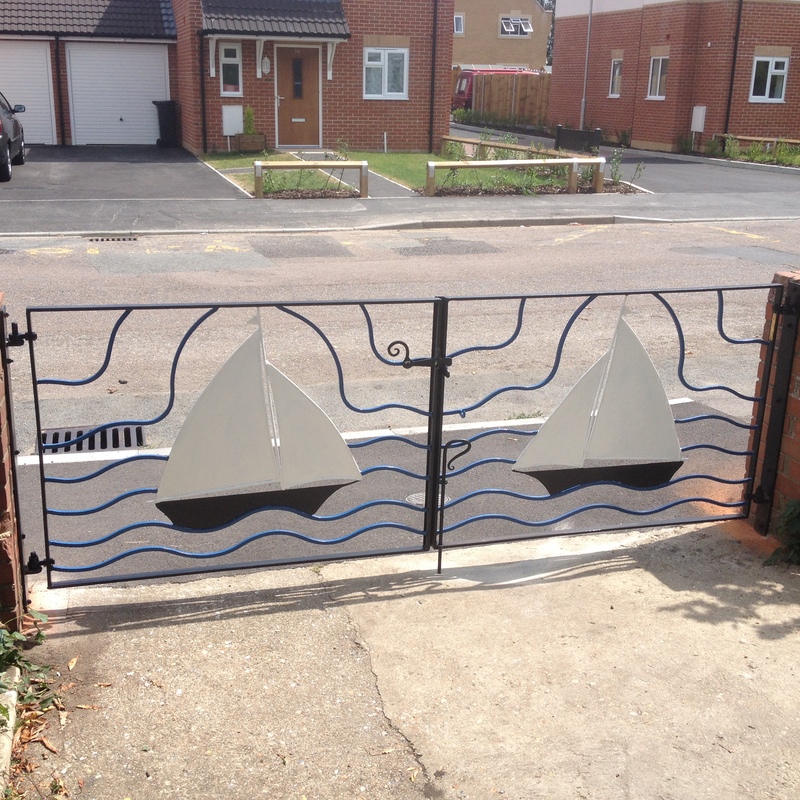 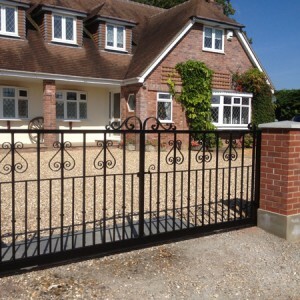 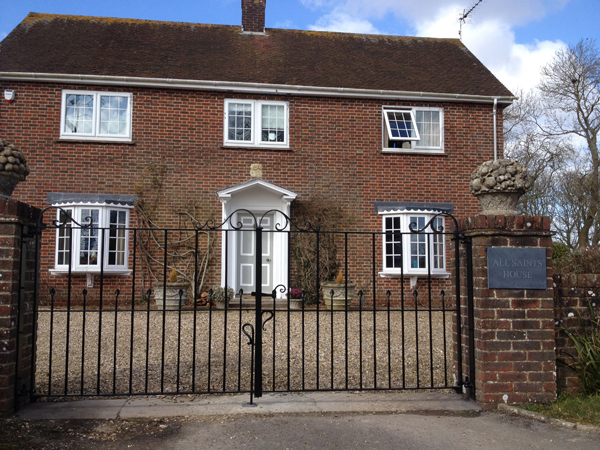 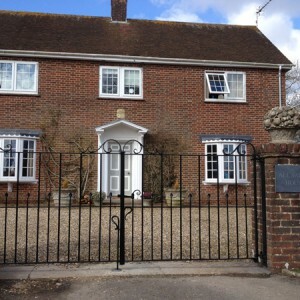 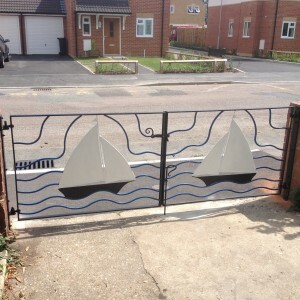 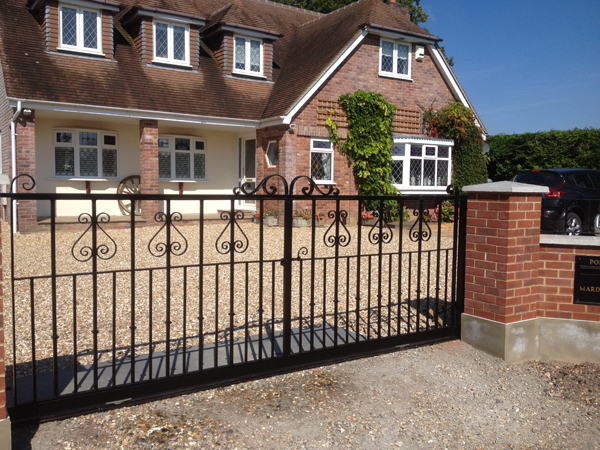 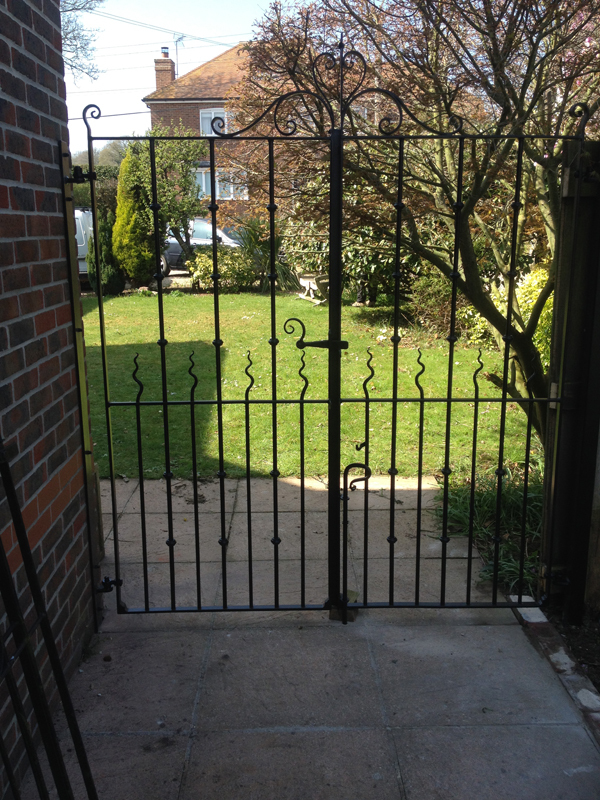 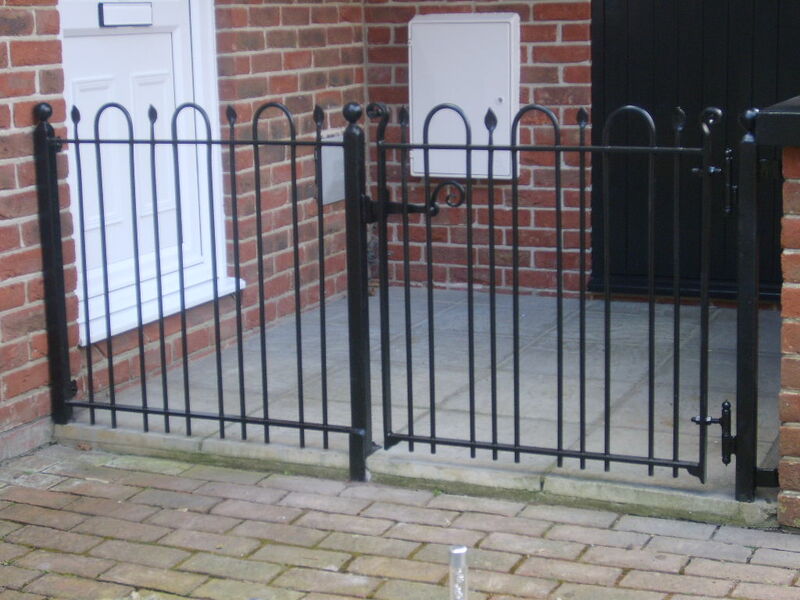 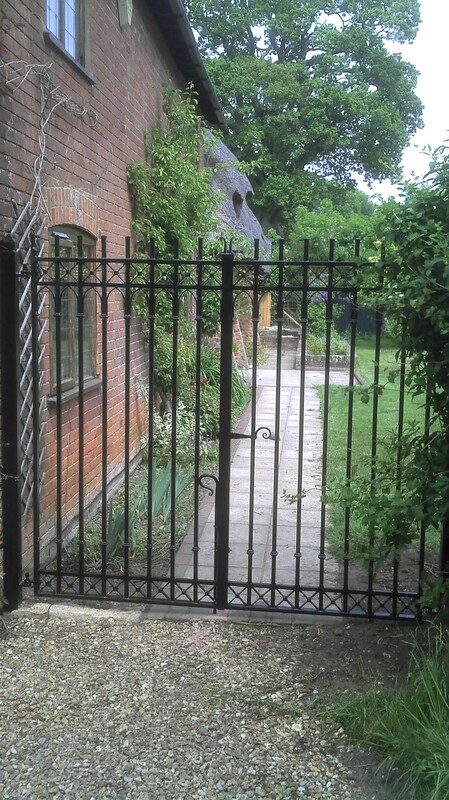 We supply and fit gates in Wimborne, Poole, Bournemouth and surrounding areas in Dorset.